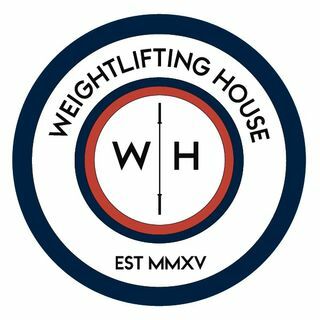 In Ep.3 we break into the top 50 weightlifting performances ever. I have been learning more and more about the history of our sport throughout the process of researching and writing this show and I certainly hope you all feel similarly! Feel free to share, rate, and comment!